Marsh harriers in the air are easiest to recognize by their long wings held in a shallow V as they fly low along the open space. 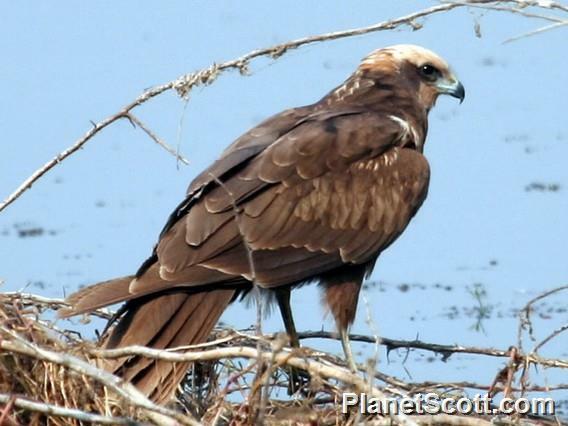 They make large circles as they watch for prey, mostly gliding with occasional powerful wingbeats. Sometimes, they force water fowl to take cover under water so often that they become exhausted and are easily grabbed with their long legs. Although they also nest on the Wadden Islands, they go south for the winter, staying anywhere between the Flevopolders and Africa.